It holds the doors in the desired degree of opening. For maximum braking force, place Blockystar curved side in contact with the floor. It holds the door open. It improves children's and pet's safety, because its heightened position stops them from reaching it. 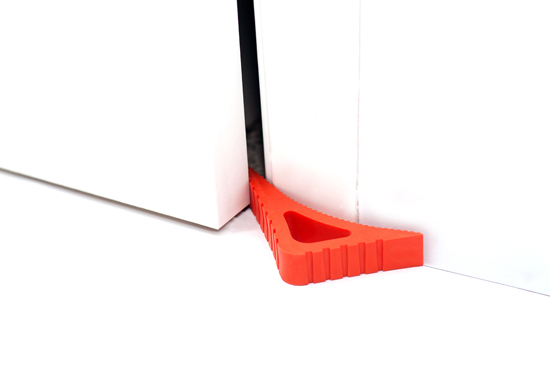 It allows the normal opening and closing of the doors but stops them from hitting and damaging the walls or furniture. 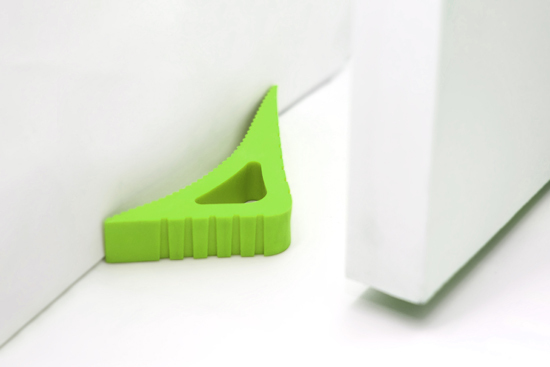 For greater shock absorption, place the curved side of Blockystar in contact with the wall. It prevents doors from closing and slamming. Place Blockystar lying on the floor just below the extension of the axis of rotation of the hinges. 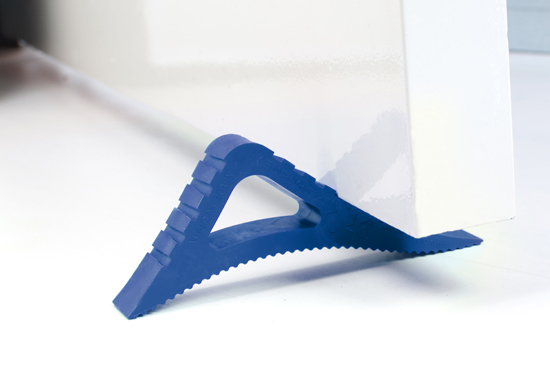 It allows the normal opening and closing of the doors but stops the handle from hitting and damaging and walls or furniture. Pass the door handle through Blockystar's middle hole. 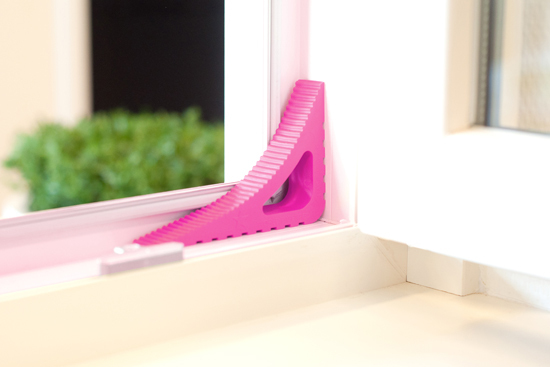 It allows windows to open and close but prevents them from closing and slamming. Place Blockystar in the window frame, as close as possible to the side with the hinges. It holds the window open. It improves children's safety, because its heightened position prevents children (and pets) from reaching it. 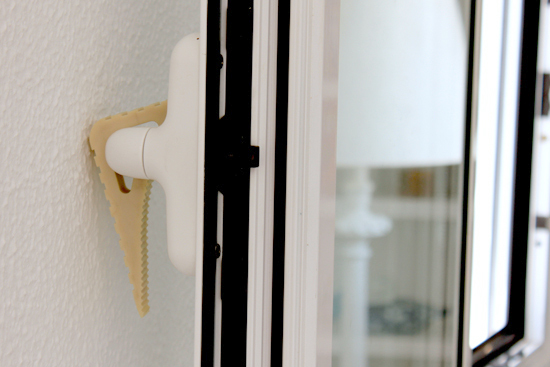 It allows the normal opening and closing of the windows but stops the handle from hitting and damaging and walls or furniture. Pass the handle through Blockystar's middle hole. Blockystar is characterized by its versatility, efficiency and ease of use. It's made of a plastic deformable material. It can be shaped as needed and after being used it goes back to its original shape. No tools, glue or drilling are necessary for its installation. It can be placed and removed easily. It's suitable for any type of surface and it can be used in both home interiors and exteriors. In the hinges (doors and windows), to keep them open (its heightened position prevents children and pets from reaching it). 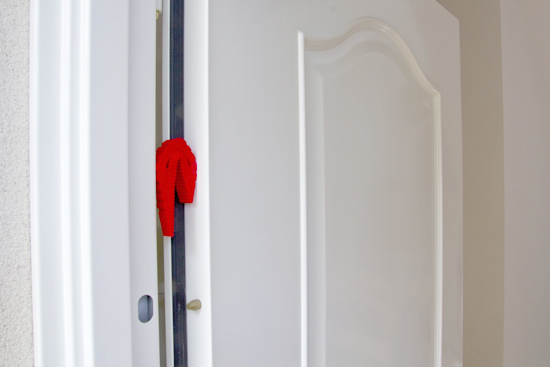 As a wedge (doors), to hold the door open at a particular angle. 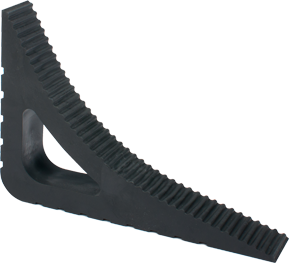 As a door stopper: to allow the normal opening and closing of the doors but stopping them from hitting and damaging walls or furniture. In the inner frame (doors and windows): to stop them from closing and stop them from slamming. 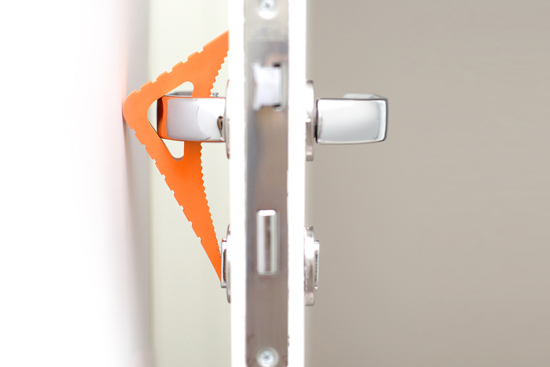 On the handle (doors and windows): to avoid them hitting and damaging walls or furniture. Blockystar is designed and made in CE.